Can you name each countries top goal scorer during qualifying? The World Cup is almost upon us and the countries are well into their warm up games. The qualification phase for the World Cup lasts a couple of years and squads can change dramatically in that time. Over the years managers try out different combinations of players but the most prolific strikers tend to stick around. Smaller countries that make the World Cup will usually rely on one main goal scorer, whereas the top countries are blessed with goal scorers from all over the pitch. It may come as a surprise but this has led to players from smaller countries topping the goal scoring charts as all supply goes to him. With the reliance on one player, an injury can make or break qualification for some countries. Tunisia's main man was a big reason for their qualification, however, he has since picked up an injury and will miss the World Cup. This will hinder Tunisia's small chance of getting through an already tough group. All the other countries top scorers during qualification are set to go to the World Cup. We want to see if you can name each countries top goal scorer during qualifying. It sounds easy but it’s a lot more difficult than you think, with 31 answers to guess. We’ve given you a pretty generous six minutes to name as many as possible and once you’ve given it your best shot tweet us @FootyAccums and we’ll RT the best – good luck! Group up with your friends and take on the World Cup Jackpots together with Colossus Syndicates. 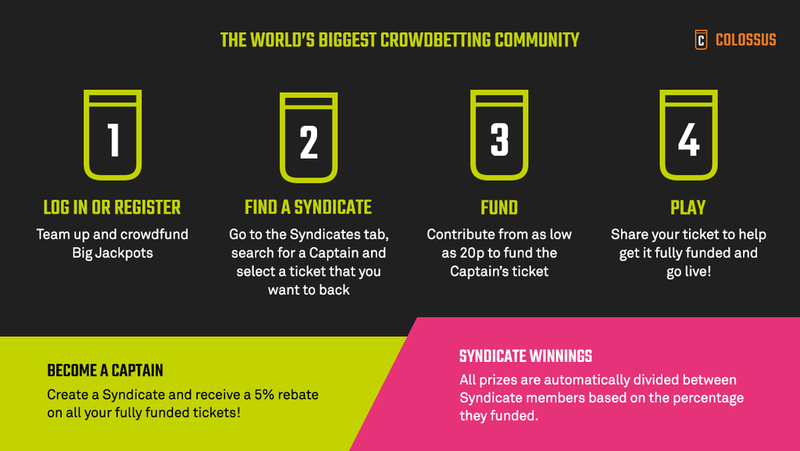 Join existing Syndicates or, if you feel up for it, become a Colossus Syndicate Captain and make your World Cup Jackpot predictions. Then get others to join and fill your bet - ColossusBets.com.